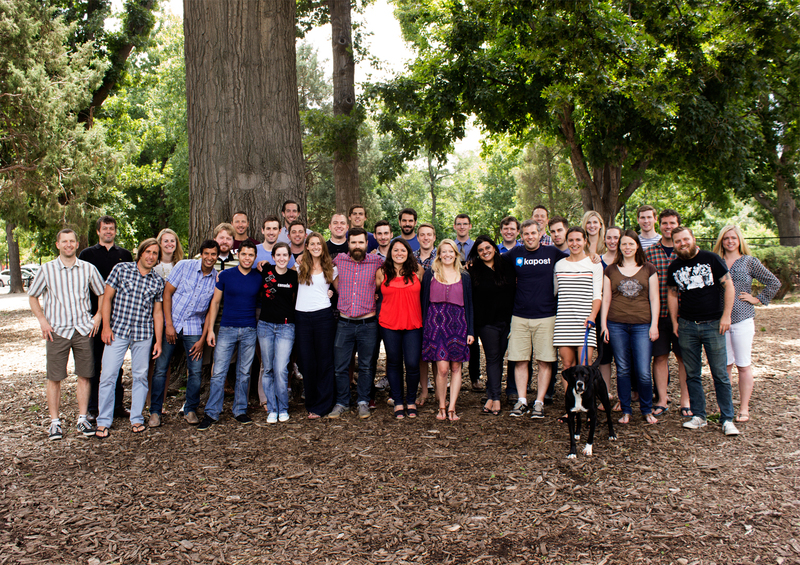 More Great People: We’ve grown from 12 people a year ago to over 50, and have added some amazing people to our team. From Riley to Jace to Patrick, the number of quality folks roaming our office is incredible. Our engineering and product team is full of A-players. Our marketing team is full of innovators. Our sales team is full of killers. This has been the biggest and best change. Great Leadership: My co-founder Toby has really become a great leader and has a real knack at being able to point the ship and get all groups working towards a common goal. Similarly, my other partner, Nader, is a joy to work with as well. 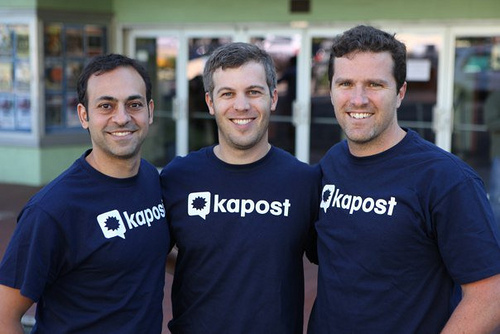 Having someone who can ensure that the Kapost technology is top notch and moving in the right direction and do it in such an effortless way is awesome. They both aren’t afraid to challenge the team, to hold true to their convictions, and to do what’s right. Good Discussions: We also had a board meeting last week where we went through all the areas of our business and how they’re doing. We’ve recently expanded our board to include Paul Bell and Alex Shootman and as a result these sessions generate some great discussions about how we attack the market and grow faster. More Specialized: 18 months ago we were only 12 people. At that time people wore lots of hats. At the time, I ran the product group, ran HR, ran account management and participated in sales. Now that we have more people, we can afford to have specialists who are top in their field. As a result, all of us are going deeper in our areas. It’s nice to be able to focus, but it’s quite a difference from when I was able to see and hear and participate in many other parts of the business. More of more and more. There are lots of new things. More dogs. More bikes. More GIF’s. More biking rides up Sunshine. More meetings and more meetings. There are challenges, but that’s why we do it and why it’s fun. We’ve grown a lot and I’m enjoying it immensely.